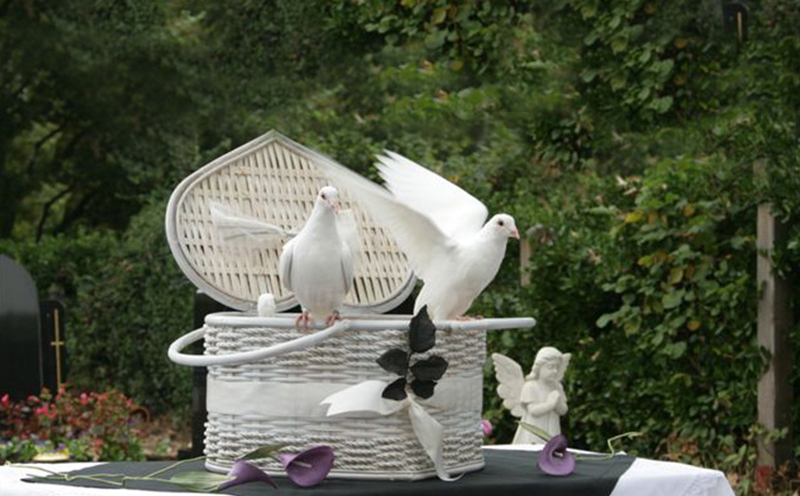 Funeral arrangements are personal, individual and different with each of our clients. Our aim is to allow you to choose how the service will go and how you can make it as special as it can be for all of your family members. Whether it be a standard service or something more personal to you, we will be able to advise you on everything you want and need. At M Jackson & Son we offer a full range of services. 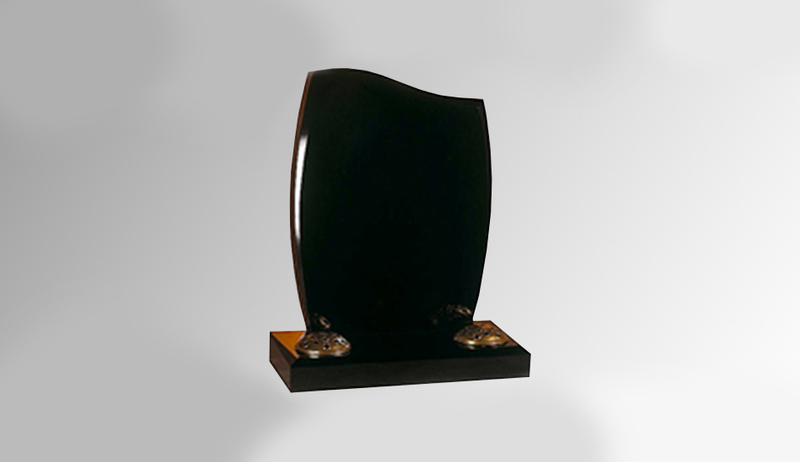 We offer a range of standard services including arranging for headstones and memorial plaques to be made as well as services for those looking for something a little different. 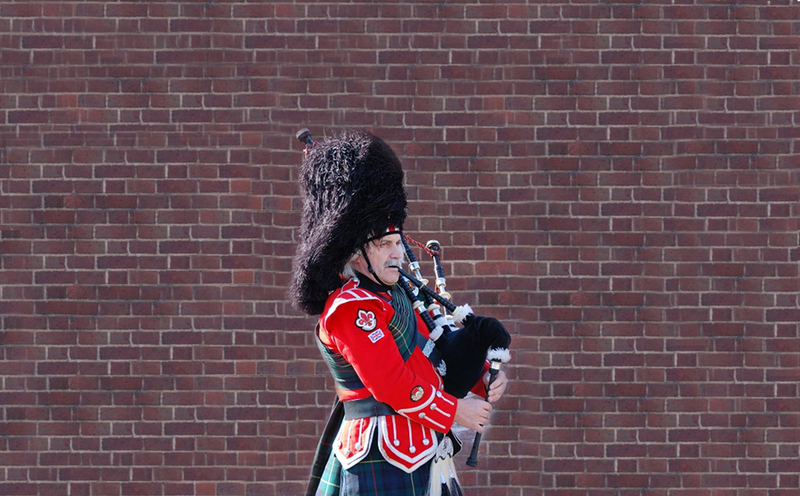 You can choose to have a piper play at the crematorium or cemetery, doves released at graveside, a singer at the graveside or some special flowers for your loved one - all of which we can take care of to make the day extra special. 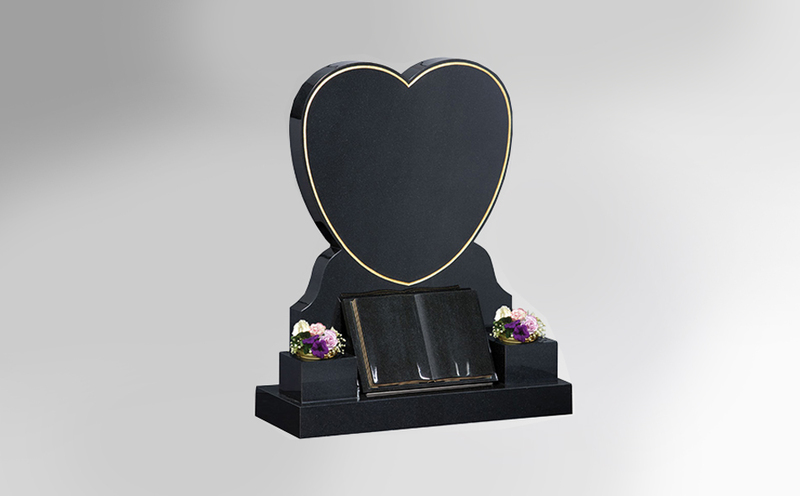 When it comes to burying or scattering the remains of your loved one, again you have a wide choice of options. Whilst some prefer to keep the remains at the family home or arrange a private burial in a special location, we can organise scatterings at sea, from a hot air balloon or Spitfire. Alternatively, the cremated remains of your loved ones can be transformed into jewellery, sent high into the stratosphere or even placed into fireworks.